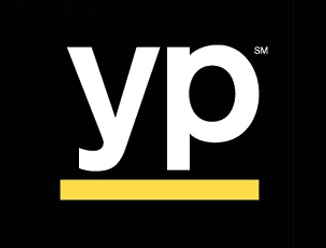 YP Holdings, the digital ad company formerly known as Yellowpages.com, has thrown its hat into the ring of potential Yahoo buyers. According to Bloomberg, YP is working with Goldman Sachs to explore a variety of options, including merging with Yahoo, acquiring smaller companies or selling itself. YP could use its large sales force to bolster Yahoo’s advertising revenue, which is based in national programmatic, or algorithm-based, buying. Yahoo, which has more than 1 billion monthly active users, could strengthen YP’s brand, which has become more obscure as the print edition of the Yellow Pages has lost relevance.